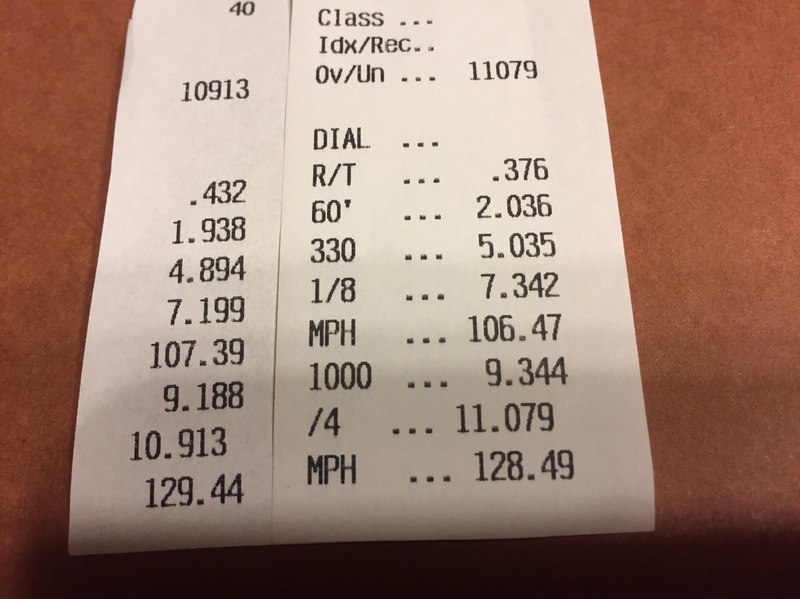 11.103 129.72 mph. 2015 SD with -1 front sprocket. I know the bike is capable of getting in the 10's, I just need to work on my launch keeping the front wheel down. Anyone know or ever compare a standard 990 Super Duke quarter mile times and speed to a 990 Super Duke R? Any guesses? Have a chance to swap my 990 std. engine for a new "R" engine and wondering if it would be worth the effort? Thanks. SUPER DUKE #1 wrote: Anyone know or ever compare a standard 990 Super Duke quarter mile times and speed to a 990 Super Duke R? Any guesses? Have a chance to swap my 990 std. engine for a new "R" engine and wondering if it would be worth the effort? Thanks. AFAIK if the SDR is newer than 2010? (i think) it's not a "full fat SDR" it's a standard SD with SDR livery. I think the two bikes are similar enough that it really comes down to the rider. Well, I don't have any 1/4 mile time, but I did a few 1/8mile runs in the summer. The best time was 7.01 sec @ 176kmt. Full akra exhaust, otherwise stock bike. CONGRATULATIONS!!! Top of the podium.....oh that makes those J-bikers so pissssssssssssssssssssssssssssssssssssss'd Good job and congrats again. I’ve not been to a 1/4 mile track in 20 yrs. I finally got in the 10’s. Mission accomplished. After a PB of 11.5 on my 990 I never did manage to get the 1290 down the strip. It would have been interesting to see the difference but it felt a shedload quicker.